This is a mexican style lager using 100% malt and American hops. 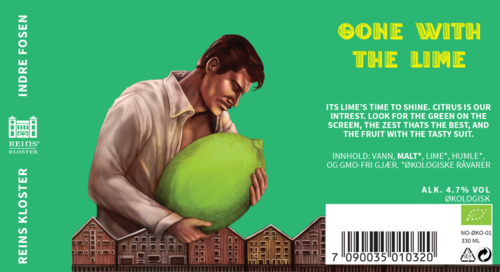 In the secondary fermenter we add the lime zest of two days worth of fulltime zesting on a hand microplanner. Someone give our brewer a pain killer for the repetitive stress injury potential! This is an intense lime beer.